Fire Retardant paints provide passive fire protection often required by NZ fire safety Standards. These coatings can starve the fire completely, and/or give more time for evacuation and fire fighting services to do their job. 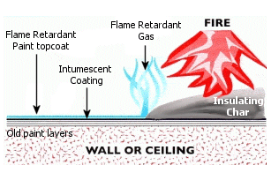 There are different types of fire retardant paints used for Wood, Concrete and Steel. Tested and proven to be effective as a form of fire resistance, this helps businesses meet health and safety regulations as well. 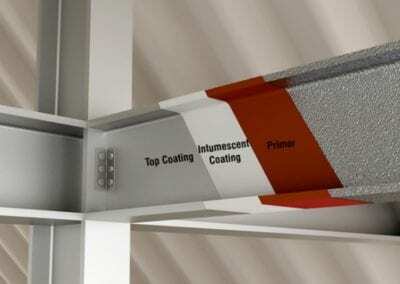 Talk to us about adding fireproof coatings to your homes and buildings. When would I need to use Fire Proof Coating? 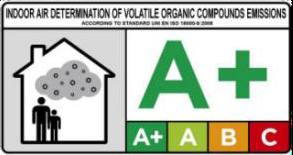 If you are renovating an existing building or building a new you will need to pass a certain level of safety. If for some reason elements of the building do not pass NZ fire safety standards you can simply coat it with Intumescent. Its important you select the correct product and process for the job and most importantly you choose a qualified applicator as you will need them to provide signed documents certifying the correct protocol has been carried out. Prior to Intumescent coating Wood could not be used in certain areas of a build, but now this is can be made possible with a range of clear intumescent coatings that bring the structural properties of the wood up to NZ current Fire Safety Standards. The heat created by a fire sets off a swelling reaction in the intumescent coating and forms a layer of insulation around the material up to 50 times the original coat thickness, this insulation is called Char. Some processes require an additional layer of protection using a fire retardant as well. This layer is applied as a top coat and dampens the flame, slowing the fire even more. 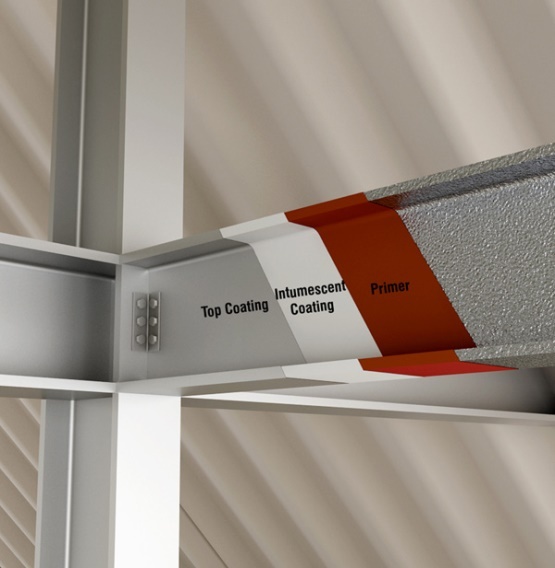 FireZone products are Zone’s latest generation of fire resistant coatings to achieve fire ratings on combustible substrates and comply with the NZBC. When you need an intumescent coating for timber, Resenes Fireshield has clear and pigmented systems to suit your project.